Congress Member Barbara Lee (above) was the only Member of Congress to vote against the AUMF, an "Authorization for the Use of Military Force." The AUMF was originally enacted by Congress on September 18, 2001, exactly one week after the horrific events of 9/11. 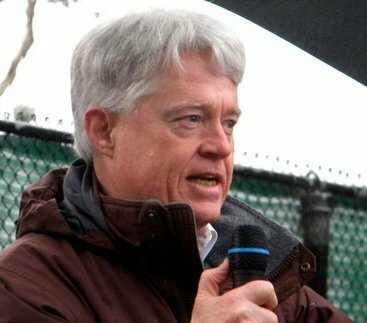 Subsequent to its original enactment, the AUMF has been reenacted and expanded in Section 1021 of the National Defense Authorization Act of 2012. As you might have read in my blog posting yesterday, our current President wants to expand the AUMF some more, and to sever the AUMF from any constraints whatsoever. Aware of and actively attentive to important facts and issues (especially issues of racial and social justice). Most Members of Congress, I am sorry to report, are just not that "woke," or so it seems. It is time that we demand our Congress to wake up and repeal the AUMF. It seems that this country, and maybe especially the Congress, really needs a wake up call. 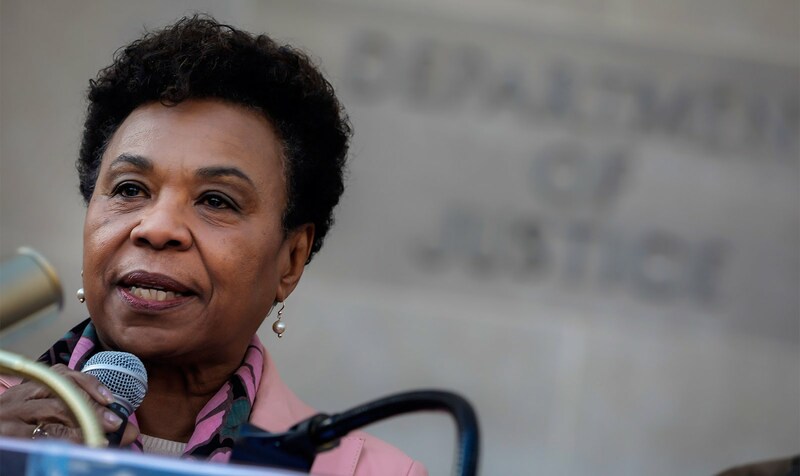 The AUMF is costing tens of thousands of lives and billions of dollars, and Barbara Lee has been trying to sound the alarm for years. If we don't wake up, and take action to repeal the AUMF, then we will be providing the President with a virtually unlimited license to wage war, any place on the planet, and essentially forever. "Wokest" is definitely what we need to aim for, but just plain "woke" might be enough!